A rich mug of coffee is the wake up call that people from all around the globe dream about each new morning, and we think it will always taste better when enjoyed in paradise Port Douglas! Port is home to a number of fantastic coffee nooks that will always do the trick whether you are catching up with some friends, chasing that morning buzz or looking for an afternoon pick-me-up. Here’s a list of some of the best places to order your favourite drink – each is known to deliver impressive coffee in an awesome environment that you’re bound to love. A quirky hole in the wall espresso bar that you will find in Port Douglas, Brisbane CBD, Bangalow and Byron Bay. 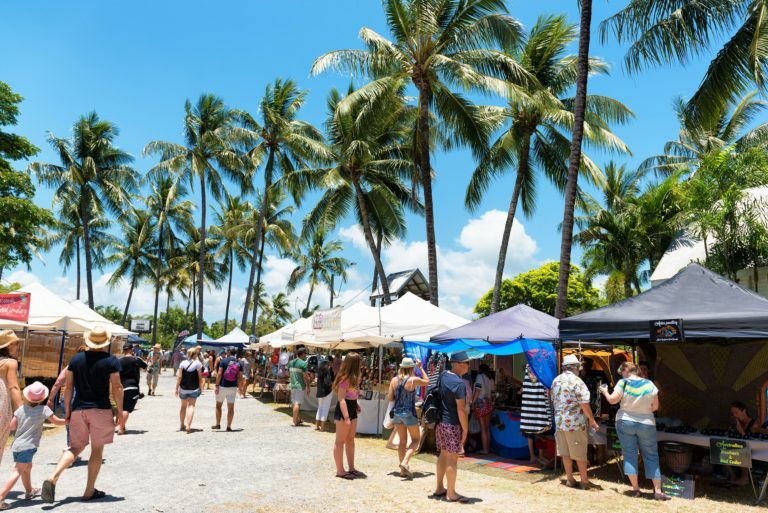 While you wait for your delicious latte, browse the vibrant walls that are covered in unique art pieces and the neighbouring bohemian styled boutique Ahoy that features fashion, homewares and gifts. The La Marzocco coffee machine promises delightfully smooth coffee every time, and the friendly staff are there to ensure it’s made exactly the way you like it. Sparrow prides themselves on tasty coffee, great service and a vibrant atmosphere – all the things that make the perfect coffee shop! Choo Choo’s at St Crispins will end up being your daily coffee spot while you’re holidaying at Pools Resort as it’s conveniently located just around the corner. This café has extraordinary views that overlook the lush golf course and lake, and it’s also a station for the iconic sugar cane train the ‘Bally Hooley’. This scenic train ride is heaps of fun for the kids if you’re looking for some entertainment. When heading off from the Crystalbrook Superyacht Marina for a day out at the Great Barrier Reef, pop into Choo Choo’s second location on the wharf for a flavoursome breaky and a lovely cup of coffee. This trendy little nook is the perfect place to stop into before you spend the day shopping and strolling through Macrossan Street. Many locals make the daily trip to Origin for intense and stand-out coffee that has been said to be the best in town. Grab a seat outside for the ultimate people watching position, and don’t forget to indulge in a muffin or a decadent piece of cake. We recommend trying the yummy ‘Fourmile Blend’ that is unique to the team at Origin. Otherwise, get your hands on a cold drip coffee or a refreshing kombucha to accompany a juicy burger on the weekend. Here is where you’ll find one of the best breaky and coffee combinations you could possibly create in FNQ. Perch up on an outside table or cool off in the air-conditioning to enjoy your mug of heaven and browse the colourful selection of food on the menu. The attentive staff make you feel right at home, and they love to provide the genuine customer service that we’re all after. This brilliant café offers nothing but quick, easy and delicious food and drinks for everyone to enjoy in a truly buzzing atmosphere. It’s an outstanding spot that you would be silly to miss! Did someone say brunch?! Nestled amongst the hustle and bustle of Macrossan Street, Fresq is known for their fantastic coffee, fresh juices and a very tropical breakfast and lunch menu. 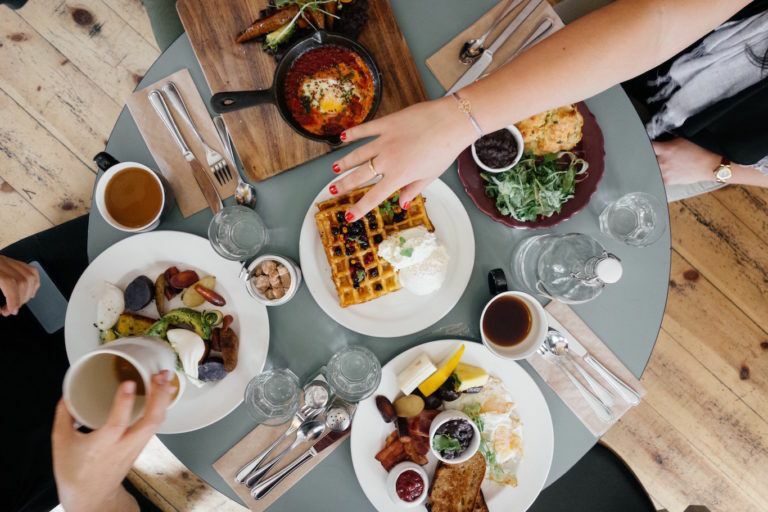 There is a tonne of mouth-watering options available from hearty meals to tropical breaky boards if you’re after some food with that creamy cappuccino. When you find yourself walking past this gem of a café situated in the heart of Port, be sure to pop in and say hello. The team will be happy to see you, and more importantly, you’ll be happy you went! We love hearing about your favourite coffee shops so be sure to let us know what you think! 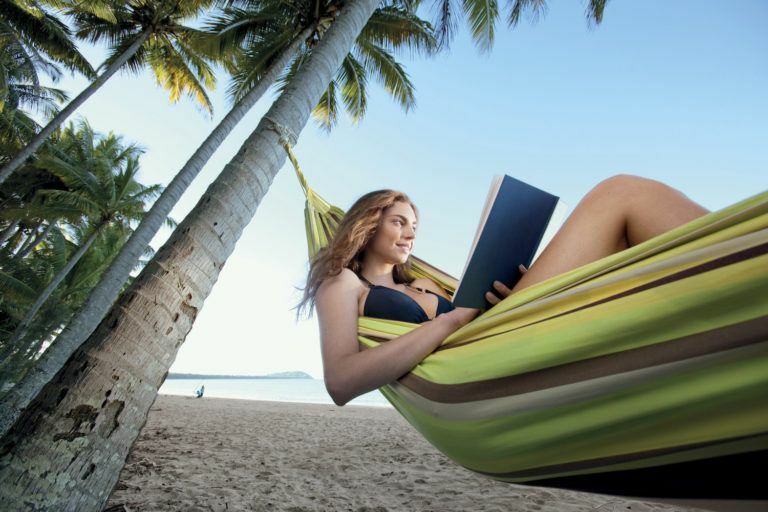 We hope you LOVE your time in tropical Port Douglas.